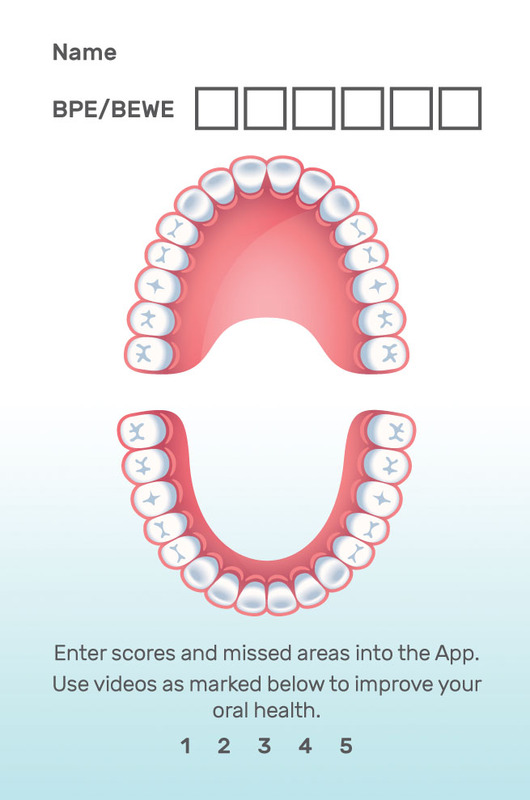 Use our App to reduce your risk of gum disease and oral cancer. and saves time in the long term. Resources that are almost impossible to buy. gum disease for the user. It also gives their risk of oral cancer. or email it directly to your patients? TEETH4LIFE IS AN eHEALTH APP TO ENCOURAGE THE GENERAL PUBLIC TO VISIT A DENTAL PRACTICE REGULARLY. If your patient does not have a smartphone most of the videos are now on my original webpage I made initially for care homes-access via the links below. 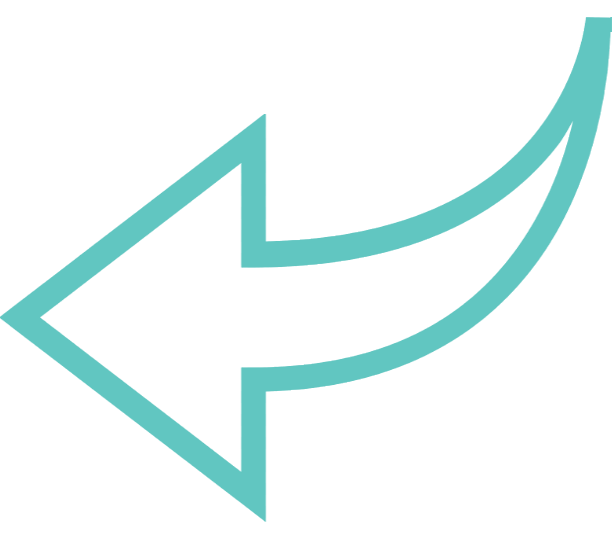 This website is curated by a group of dentists and hygienists in Bristol. There are pages explaining how to send individual videos to the patient, how to inform them about the app, and further sections you may find beneficial which will ultimately be on a separate webpage when the app is released. On the App, the user will be able to keep a record of how they clean their teeth and will be encouraged to improve. It will score their risk of losing teeth from gum disease, and score their oral cancer risk. We hope that the App will promote better general health as a healthy mouth is a starting point for a healthy body. Teeth4life is an App to support you in this role. It supports the information you give your patients in the surgery and utilises modern technology to remind and encourage the user to maintain and improve their oral hygiene. There will be no adverts, but in a future version of the app when a shopping cart is added, any profits from products sold will go to a dental hygiene charity. If you want to view the videos now, they are on a website I made about two years ago care4teeth.org. I have sent the link to my patients and used their feedback via online and in-house surveys. I ask their permission and send out the email while they are in the practice. I have been in general practice for over 35 years, and the App represents my views on prevention and provision of care. I made the website initially for care home advice, and as I approach the need for such facilities, I will continue to update this site. The framework of the App is to enable the user to be aware that it is their responsibility for their Oral Health Care. It has the resources to empower the user and highlights prevention in a simple, user-friendly format. There are videos on Oral health for all age groups, as well as some general treatment options with the intention of soft marketing. The easiest way to market the App, and therefore yourself is by using old traditional business cards. Around 83% of new patients are by personal recommendations. The business card template allows you to fill in their specific details for them to enter on the App. The reverse of the card should have your contact details. The user will then have your information on the card, and also the ability to send the features of the App through their contacts, or their social media. As a dentist myself, and not a filmmaker the videos are not professional. The general public is moving away from corporate advertising, and so this may be a benefit. However, if you have any glaring errors, please email me [email protected], and I can change them relatively quickly. It is a minefield of IP, GDPR etc. If you also have a concern, please contact me before a solicitor does. If the App is successful, I will in future iterations enable the ability to use your videos, and if you have a speciality to select treatment videos that reflect and promote your interests. Ideally, if you have made your videos, you could forward the links, and I will have a library that is a free resource for all to upload their preferences.